Want to experience a piece of Texas? Do you like country music, bull riding, and excitement? Are you looking to experience some authentic western culture? Billy Bob’s Texas is famous for live music, bull riding, and a Texas western down-home atmosphere. Even the building itself has had a long Texas history beginning at inception in 1910 as an open-air barn, transformed into an airplane factory during World War II, and serving as a 1950’s department store. Come and experience a Honky Tonk attitude at Billy Bob’s Texas. Billy Bob’s Texas is 100,000 square feet of entertainment and fun featuring a Texas size dance floor, Live Pro Bull Riding, 30 bars, and live entertainment from country music’s most famous stars. Some of the people who have played at Billy Bob’s include Willie Nelson and Waylon Jennings. Billy Bob’s provides real, live bull riding up close and personal, featuring live bull riding competitions in what was at one time a 1,200 seat auction ring. 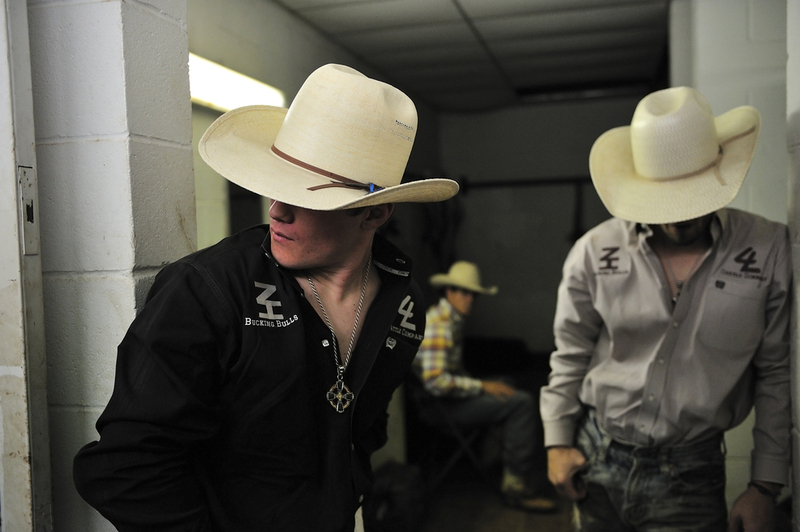 Sanctioned by the CBR (Championship Bull Riding), the event is held every weekend. Come and watch contestants compete live. Several of country music’s biggest stars have filmed music videos at Billy Bob’s. Movie stars including Sylvester Stallone, Peter Coyote, Willie Nelson, Scott Bakula, and Robert Loggia filmed scenes on location at Billy Bob’s. With over 25 years of professional experience, Dr. Steven M. Huffstutler and his caring team proudly provide exceptional preventive, cosmetic, and restorative dental treatment to patients and their families across Dallas/Ft. Worth, including North Richland Hills, Denton, the Mid-cities, Southlake, and all surrounding communities. We also have extensive experience helping patients find relief from painful TMJ disorders (various forms of jaw dysfunction). To schedule an appointment with Dr. Huffstutler, contact our office today by calling 817-577-1444. Want to Enjoy a Brighter, More Beautiful Smile? Can Your Dentist Help You Chew More Comfortably? Could You Be Susceptible to Gum Disease? Contemplating Adult Braces? Have You Considered Invisalign? We’re committed to providing precision and excellence inevery service and procedure we offer. Our advanced dental technology, including digital X-rays, coupled with our use of highly lifelike, biocompatible materials, helps us create restorations and treatment plans designed specifically for you! © 2019 Steven M Huffstutler DDS. Accessibility Statement. All rights reserved.